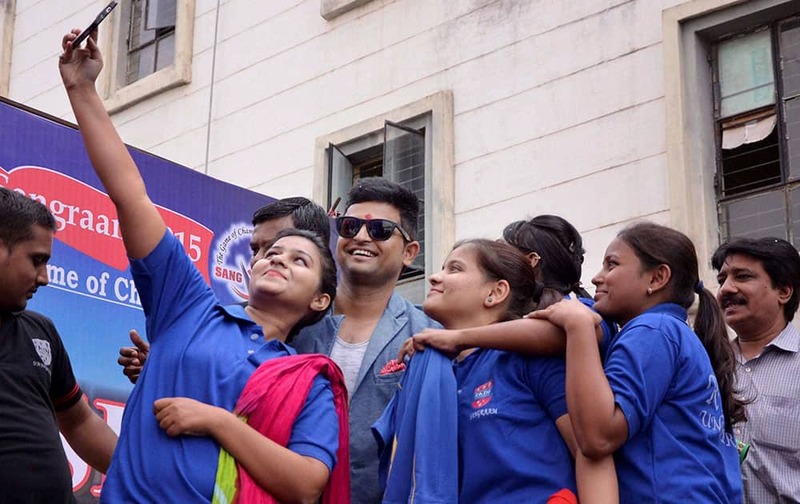 Students take selfie with Cricketer Suresh Raina during the inauguration of RKDF Sports Carnival in Bhopal. 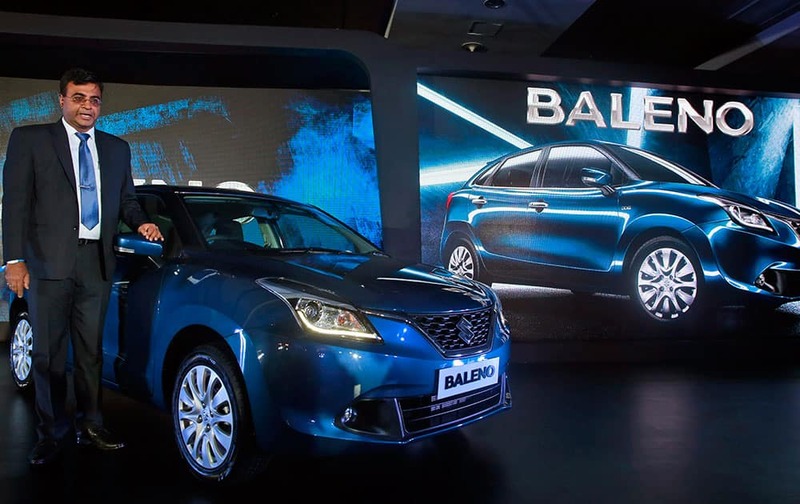 Partho Banerjee Vice President Sales and Dealer Network of Maruti Suzuki poses next to the newly-unveiled Baleno hatchback during its global launch in Mumbai. A model displays a creation by Najua Yanti during the Jakarta Fashion Week 2016 in Jakarta, Indonesia. 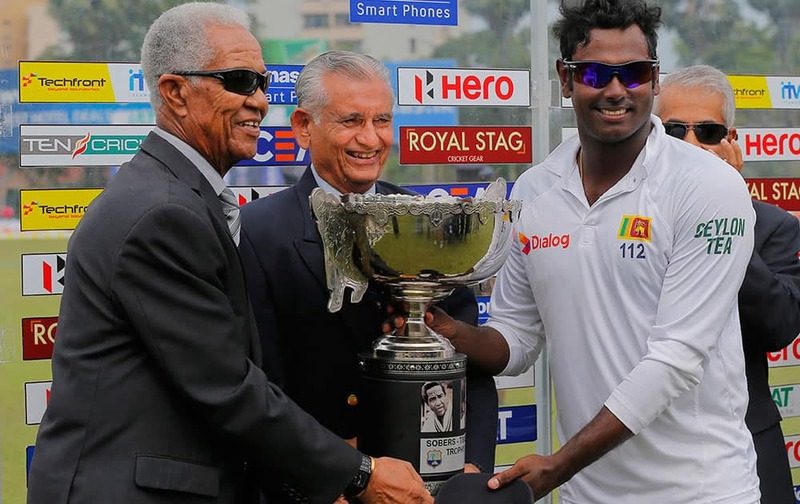 Sri Lanka's captain Angelo Mathews receives the series trophy from West Indies great Garfield Sobers and Michael Tissera, a national captain in Sri Lanka's pre-test era after Sri Lanka defeated West Indies in the second test cricket match in Colombo, Sri Lanka. An unidentified South Korean woman on a bus touches the bus window in her attempt to feel the hands of her North Korean relative as they bid farewell after the Separated Family Reunion Meeting at Diamond Mountain resort in North Korea. 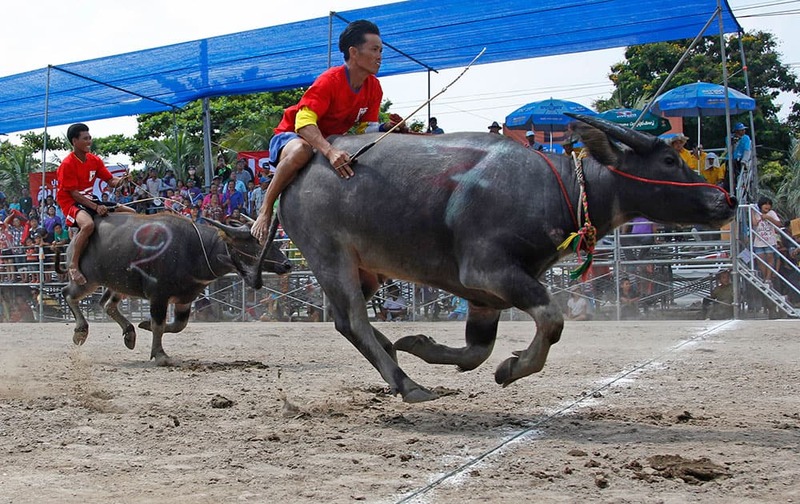 Thai jockeys competing in the annual water buffalo race cross the finish line in Chonburi Province south of Bangkok, Thailand. Indian national Geeta greets media with a traditional Indian "namaste" prior her departure from the international airport in Karachi, Pakistan. 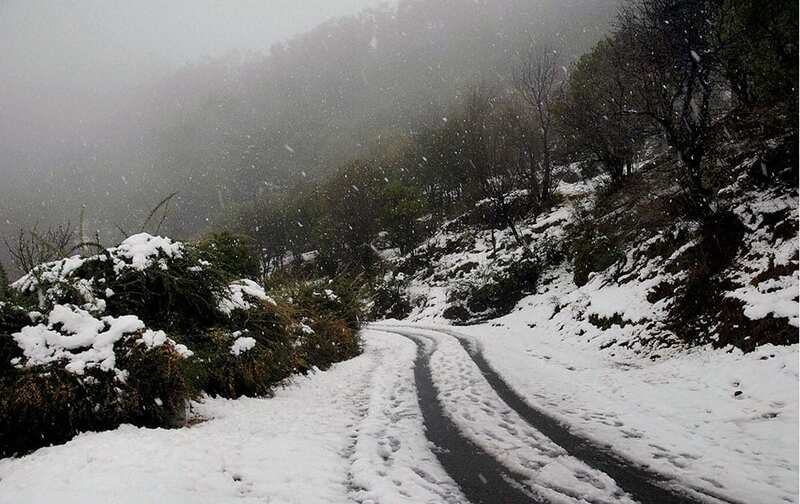 The Mughal road connecting Shopian in south Kashmir with Rajouri and Poonch closed due to fresh snowfall in Poonch. 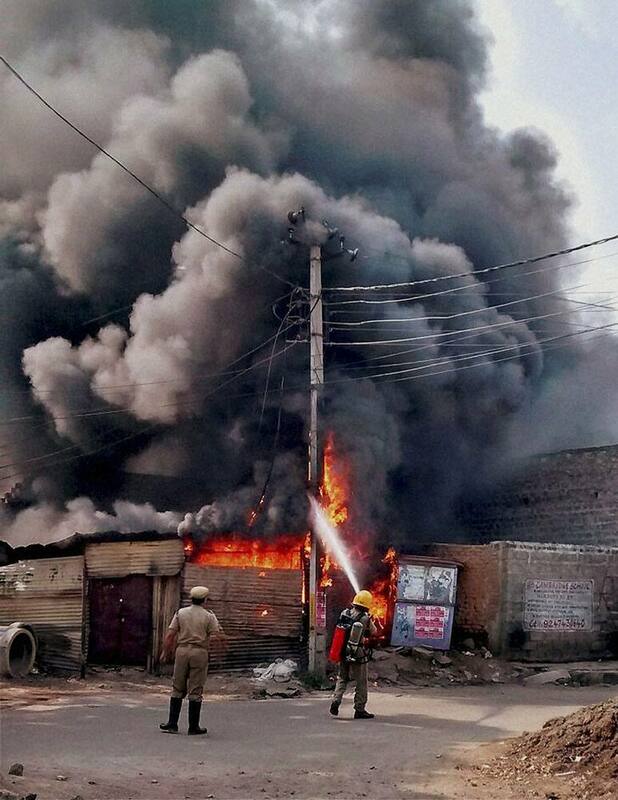 Fireman in action after fire broke out at a plastic godown in Hyderabad. 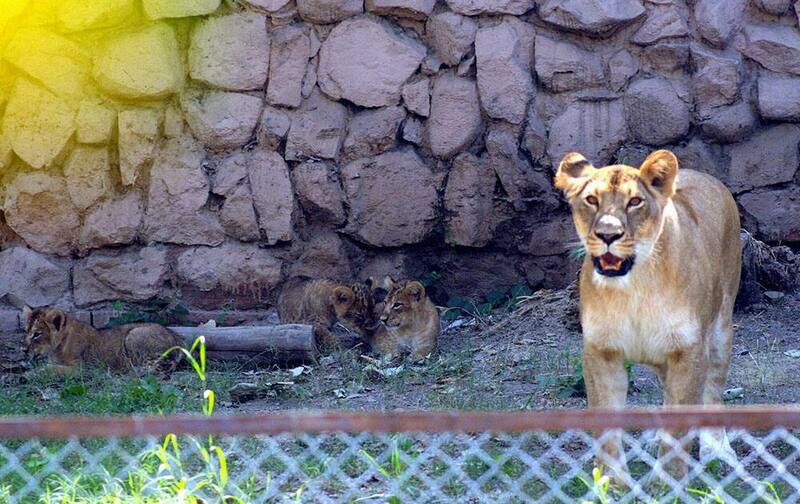 Lioness Vasundhara with her four cubs at her cave at Lucknow Zoo. 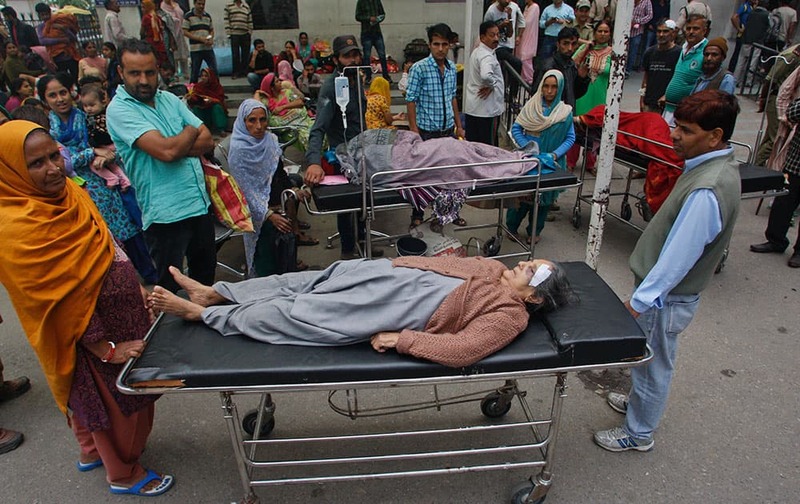 Lioness Vasundhara who made her first public appearance after seven weeks in isolation. 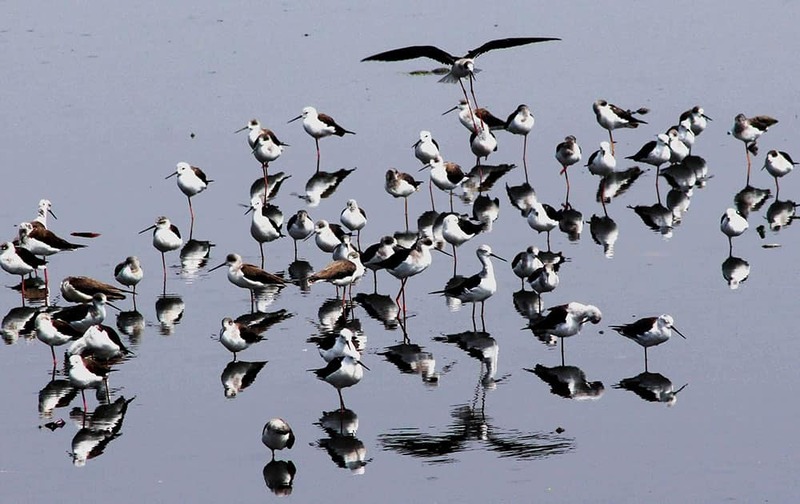 A flock of migratory birds arrives on the onset of winter in Bhopal. 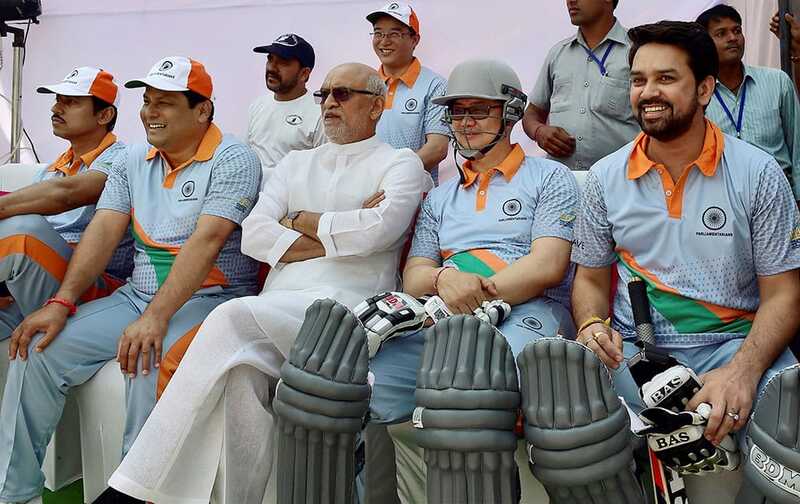 Parliamentarians Anurag Thakur, Kiren Rijiju, Satyavrat Chaturvedi, Sarbananda Sonowal and Rajyavardhan Rathore during a 20-20 cricket match between Parliamentarians and B Town Boys, in New Delhi. 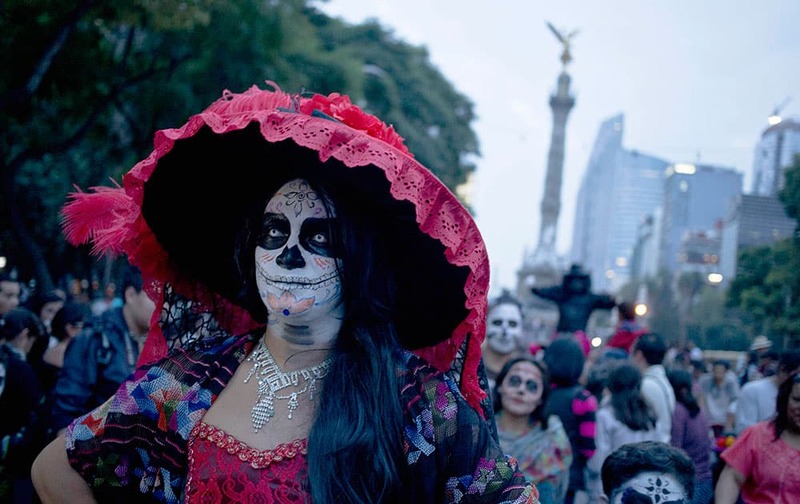 A woman dressed up and with her face painted as a "Catrina" takes part in a Day of the Dead celebration in Mexico City. San Diego Chargers cheerleaders perform during the second half of an NFL football game against the Oakland Raiders in San Diego. 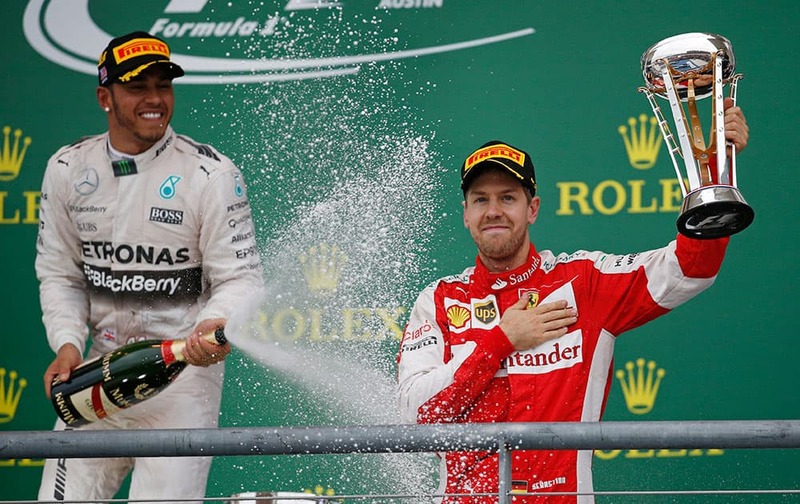 Ferrari driver Sebastian Vettel, right, of Germany, holds his third place trophy as he is sprayed by Mercedes driver Lewis Hamilton, of Britain, following the Formula One U.S. Grand Prix auto race at the Circuit of the Americas in Austin, Texas.